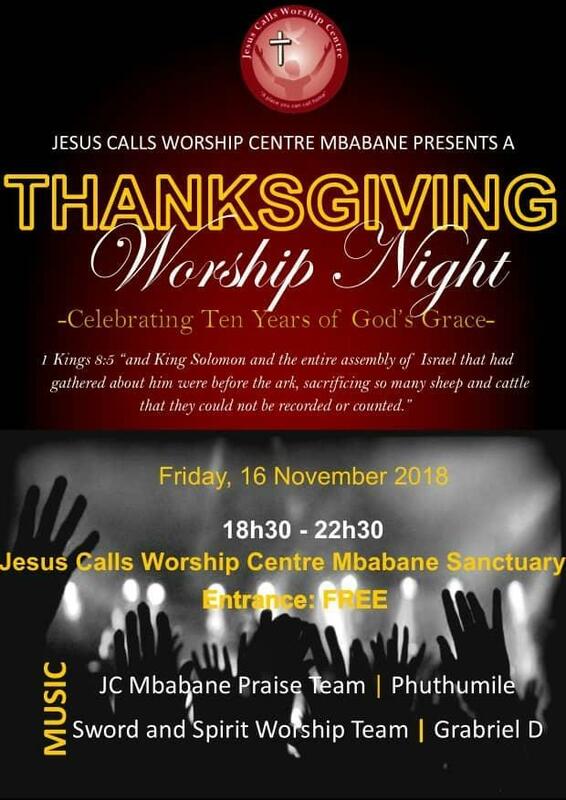 You are especially invited to a worship night like never before. 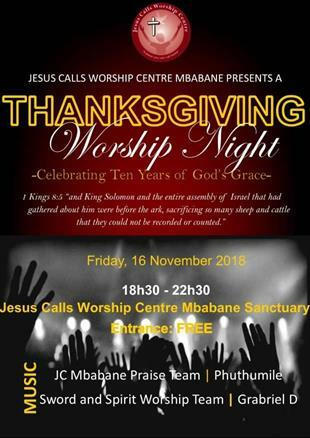 Put on your dancing shoes and lets gather to thank our God. Friday, 1830hrs.